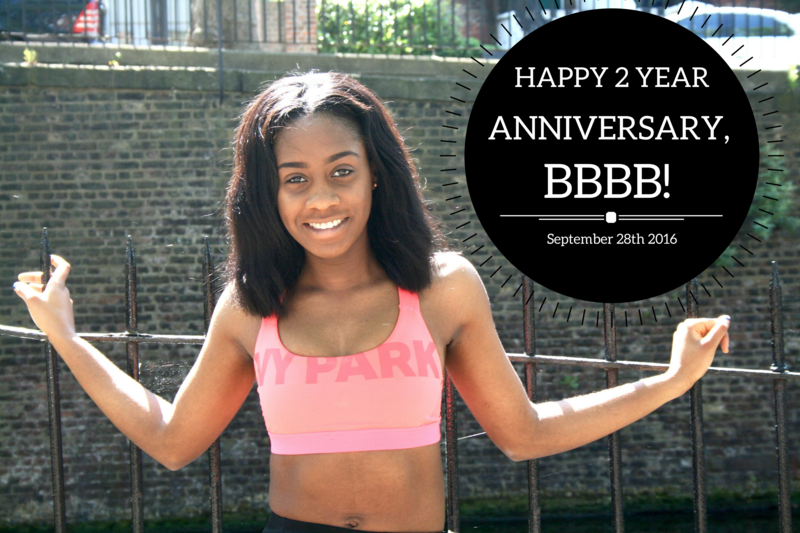 2 YEAR BBBB BLOGIVERSARY- MY JOURNEY! 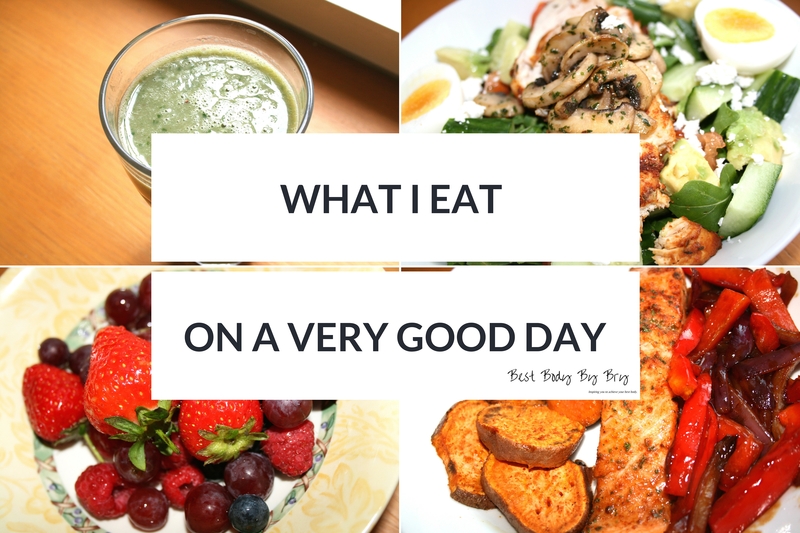 WHAT I EAT ON A VERY GOOD DAY! 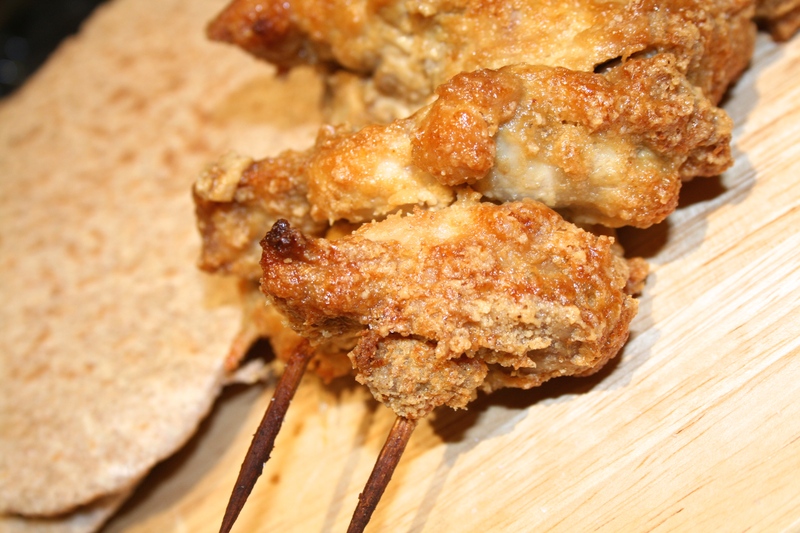 HEALTHY, CRISPY CHICKEN SHISH KEBAB! 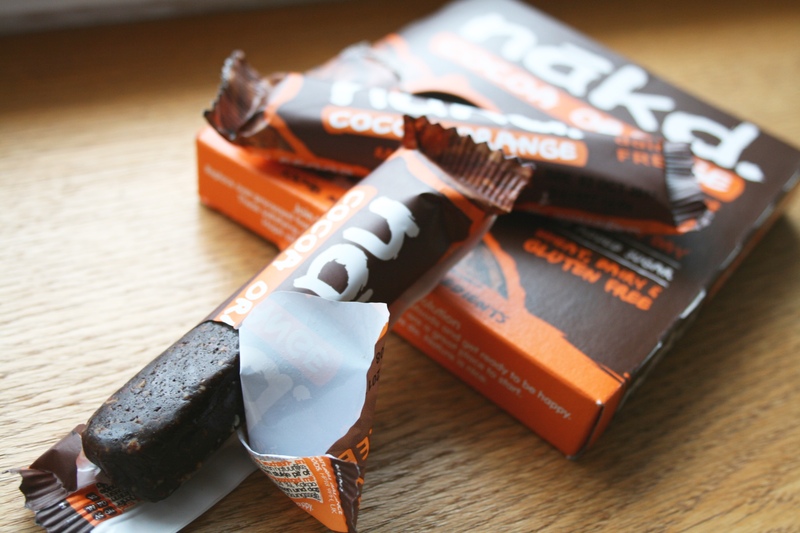 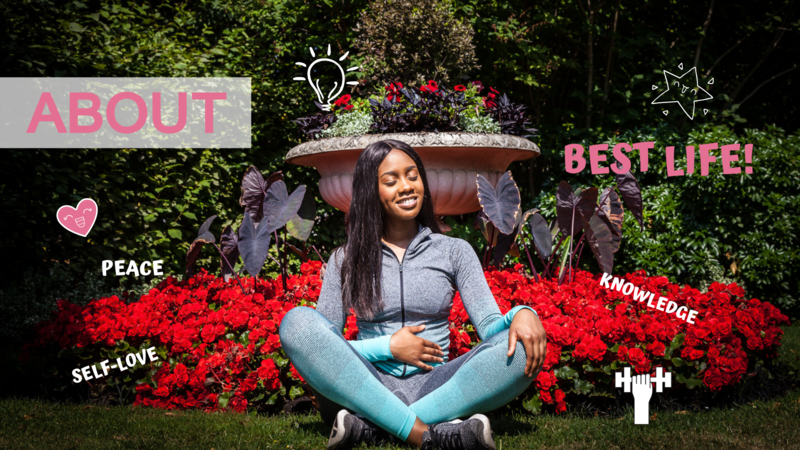 a FREE workout + a FREE meal planner + more subscriber perks!